Nature is the best way to appreciate the beauty of life. Having a plant in your space is the best way to stay close to nature. If you are looking for a disease free, healthier roots and higher surviving plant then this luscious beautiful tissue cultured plant are ideal for your home. 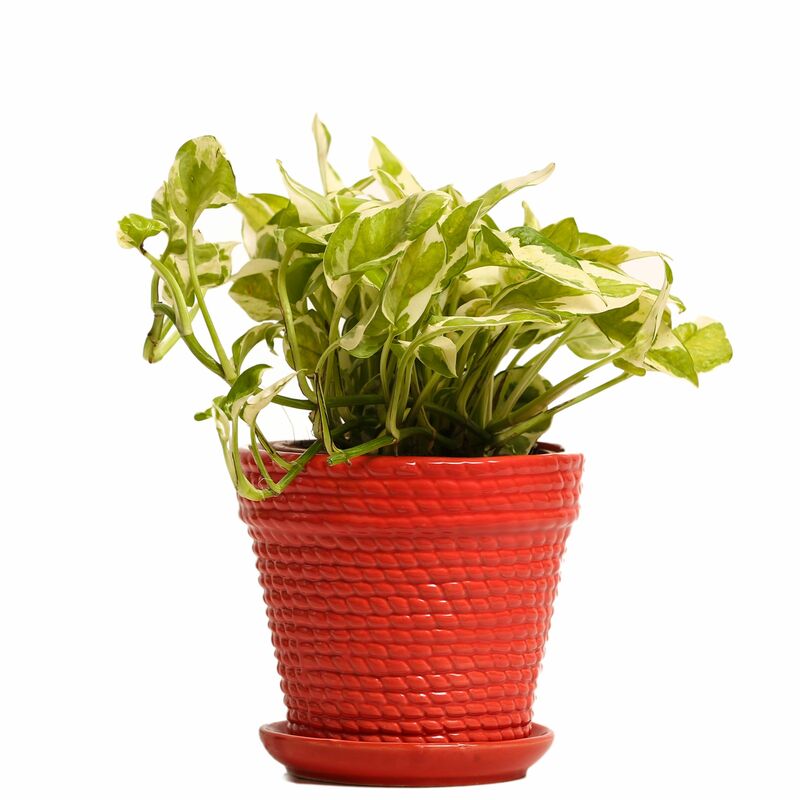 The plant is placed in a finely crafted ceramic pot, which is surrounded with two layered ventilated and recycled package, which keeps both the planter and plant safe.